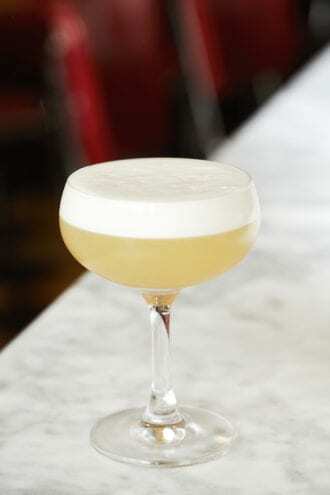 This Whisky Sour taps the depth and smokiness of two types of Scotch. Combine all the ingredients in a shaker and shake, without ice, until foamy. Add ice, shake again until chilled, then strain into a chilled glass. Garnish by adding several drops of peated scotch atop the drink’s foam. Jewel-toned beets bring an earthy sweetness to recipes.